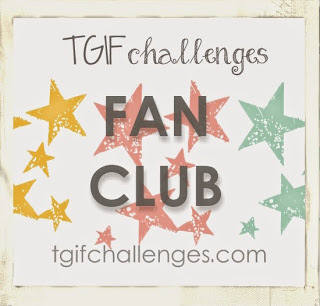 If you're already hopping, then you've just come from the Talented Dawn Tidd's Blog . If you're just joining me, No Problem! Start here and follow the buttons below! Well, Thankfully, my talent of procrastination, actually worked in my favour for once. I've been meaning to post this card for eons and haven't! So, Yeah! This could have been a really awkward post Lol! I actually designed this card over a month ago at a weekend crop. (I told you I was talented at the art of procrastination!) At this crop, there were all sorts of different ways to earn raffle tickets. 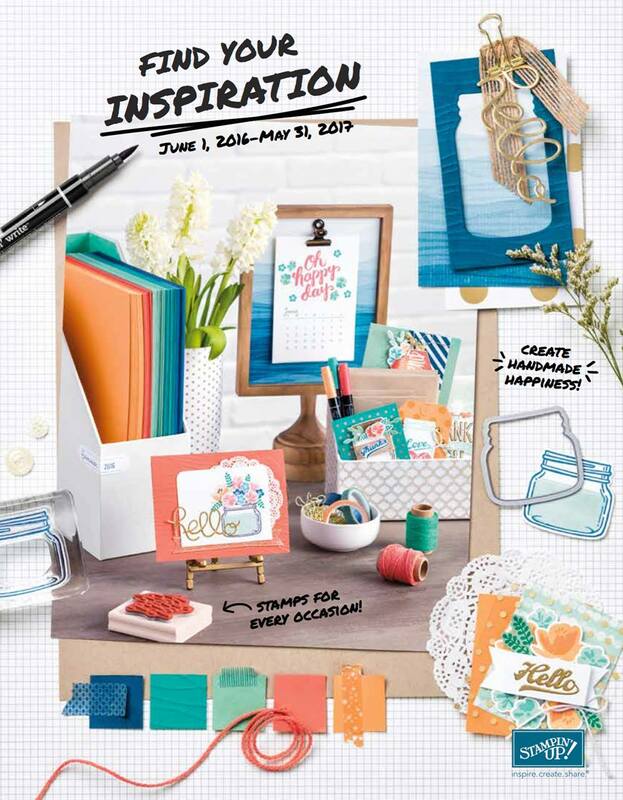 One of them was to create using a layout sketch as most often, crops are geared towards scrapbookers. 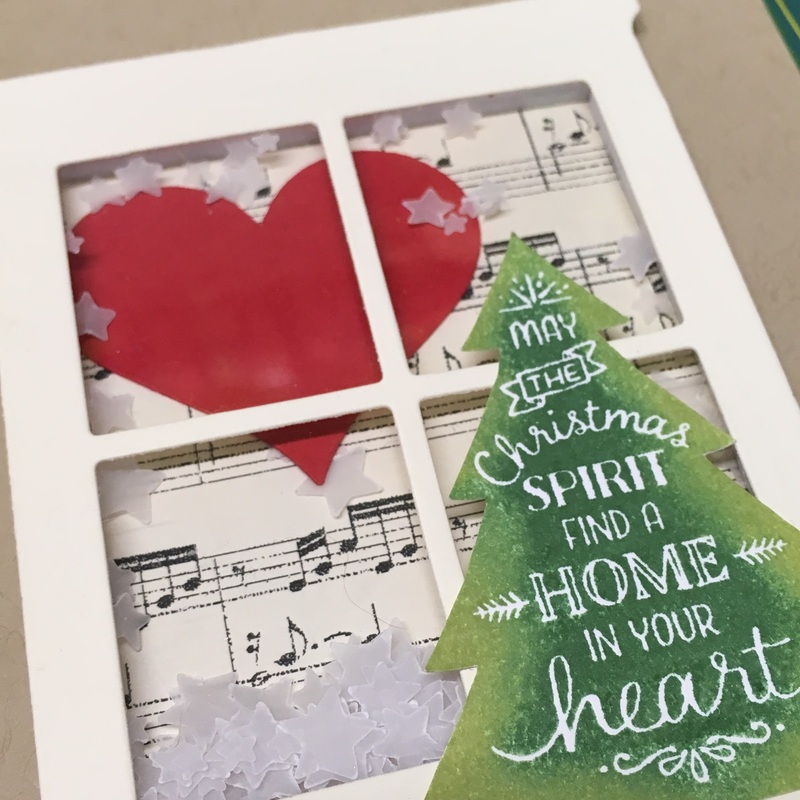 It makes sense, but it's never what I go and do, so instead of creating a scrapbook page with the sketch, I created a card! 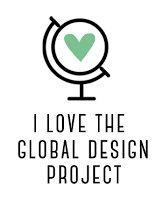 I love that you can get inspiration from anything! Even though my card isn't square, It still works and that's what's nice about sketches... They're meant to be changed! Sketches are more of a starting point... an inspiration... an idea and you don't need to follow them exactly! 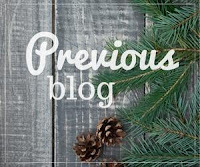 As you can see, I used branches to represent the tags, Baker's Twine and Lace Trim for the scallop line, my decorated pinecone is the focal point, which most likely is where the photo would have gone... and my sentiment is well... the sentiment! Well... thanks for joining me today, I hope you like my use of Christmas Pines. 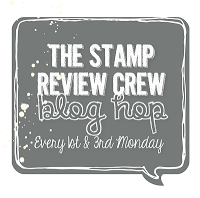 Make sure to keeping hopping, as the Talented Linda Callahan's Blog is up next! Enjoy! P.S. 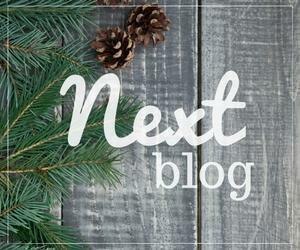 If you're curious about my "Peaceful Pines" creation for today's post here's a little peek. This is so pretty! Love the added lace and all the branches! Love your composition, Martha. And the gold accent pine cone is sheer art! Beautiful card and layout! You stamp ink coverage is amazing. Those pine boughs looked printed. Very pretty. 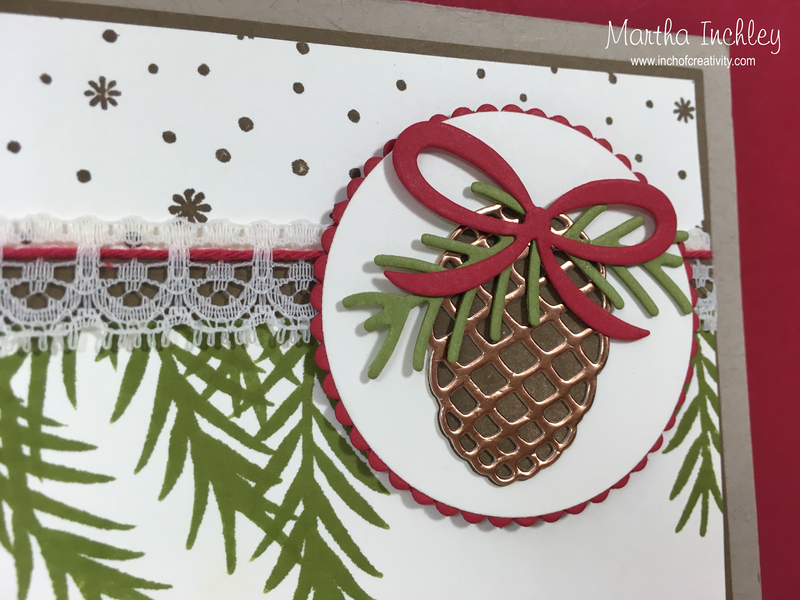 Beautiful card, Martha! 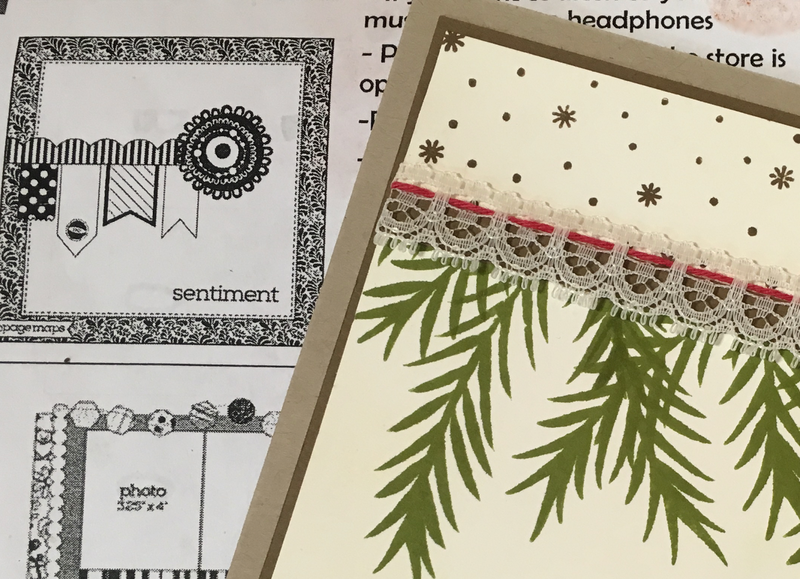 I love that you used that scrapbook sketch for your card and it is awesome. 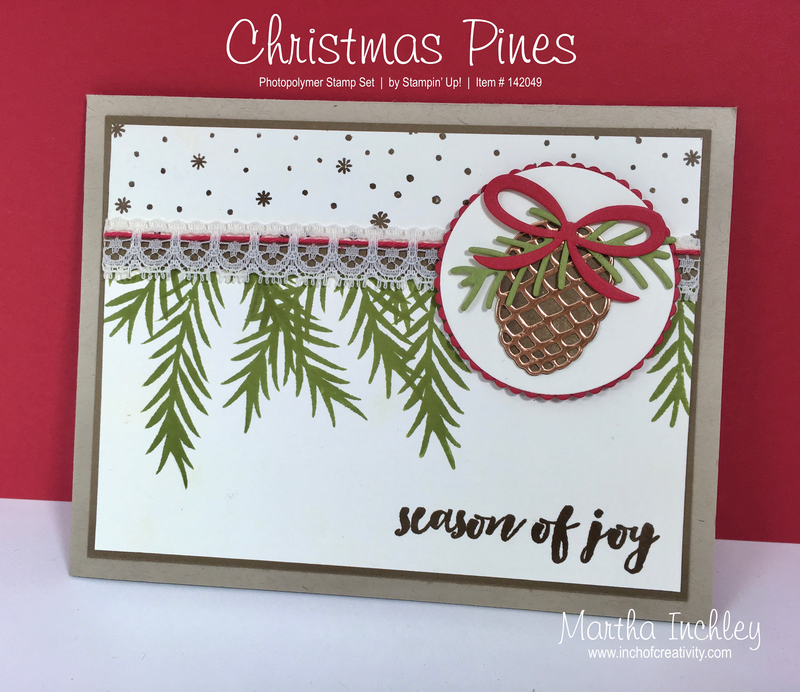 I love the stamped pine branches with the lace trim and the copper pine cone looks amazing too! Ha, I had the exact same problem with mixing up the stamp set! Glad you had a spare card in your back pocket. Lovely row of pines to delineate upper and lower portion - great design!